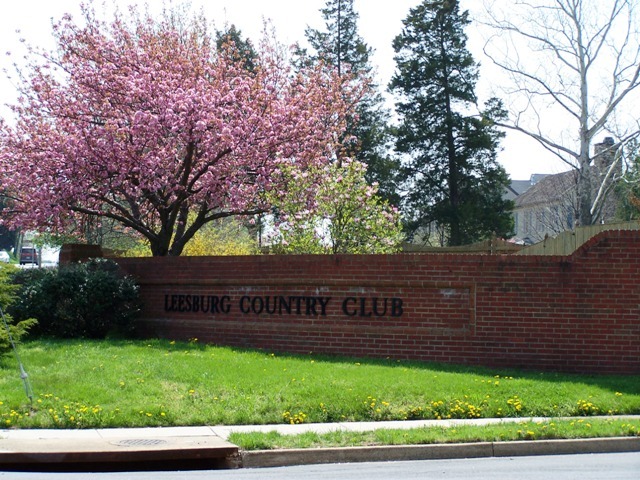 Located off Route 15 South in Leesburg, Virginia, the Leesburg Country Club neighborhood was established in the late 1960’s and continued to grow over the course of four decades. Homes border what was originally the Leesburg Country Club golf course, but is now Westpark Golf Club. 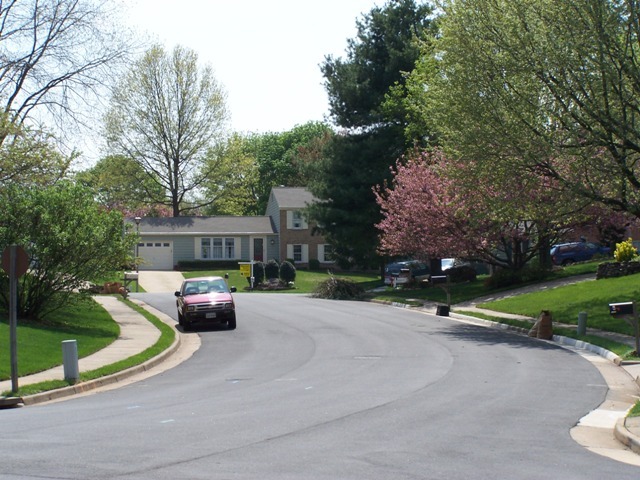 The homes at the beginning of the development were built first, and as the neighborhood winds up and back into the hillside, the last homes were finished as late as the early 1990’s. 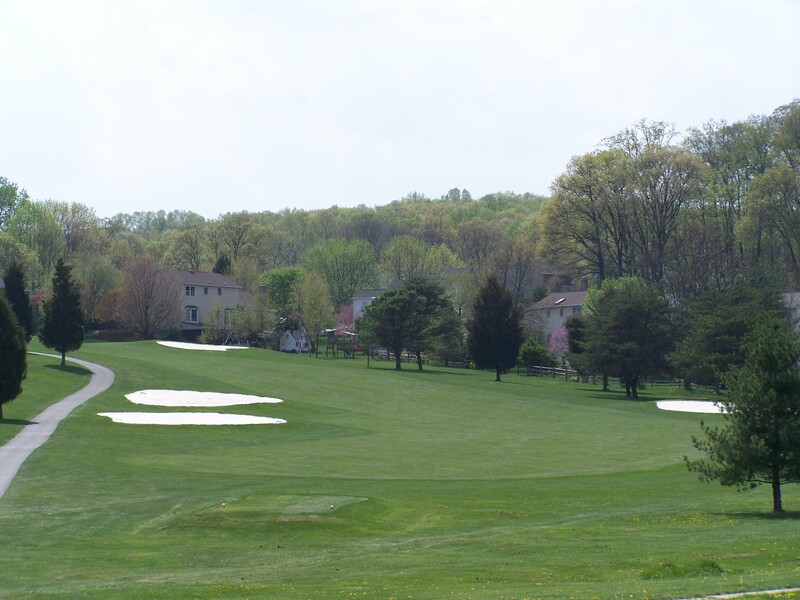 Many have stunning views of the golf course, and the mature trees throughout the neighborhood and on the surrounding hillside provide a lovely show of spring blooms and fall foliage. 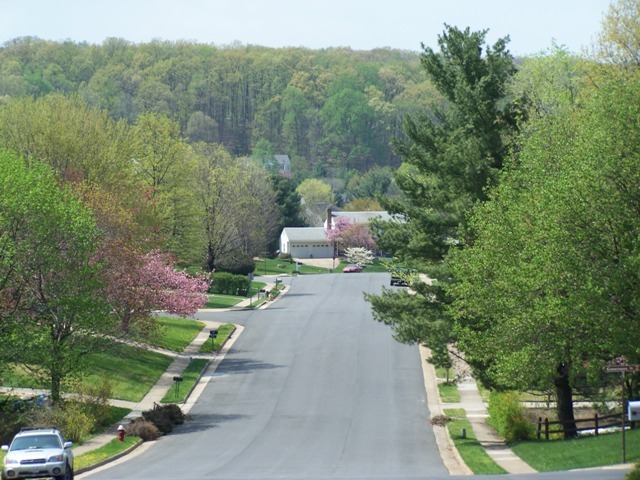 While there is no neighborhood homeowners association governing the area, the close knit community is still maintained beautifully, with neighbors pitching in to maintain common areas, hold community yard sales, and interact as a community. In the last year, typical home prices have been a range from about $375,000 for the smallest home to around $575,000 for the largest, newest home. For more information, including homes for sale, photos, school information, and market statistics, visit the neighborhood page here. Your blog is shaping up nicely. Great work! Remind me in a week to email you a few plugins. My computer is in the shop so I don’t have access to them right now.